This granny seems to be able to escape all asylums of the world. 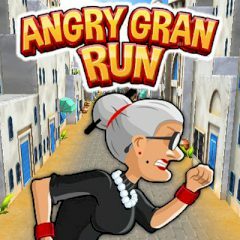 Now she is in Cairo, running along the narrow streets and smashing everything on her way. Will you help her?